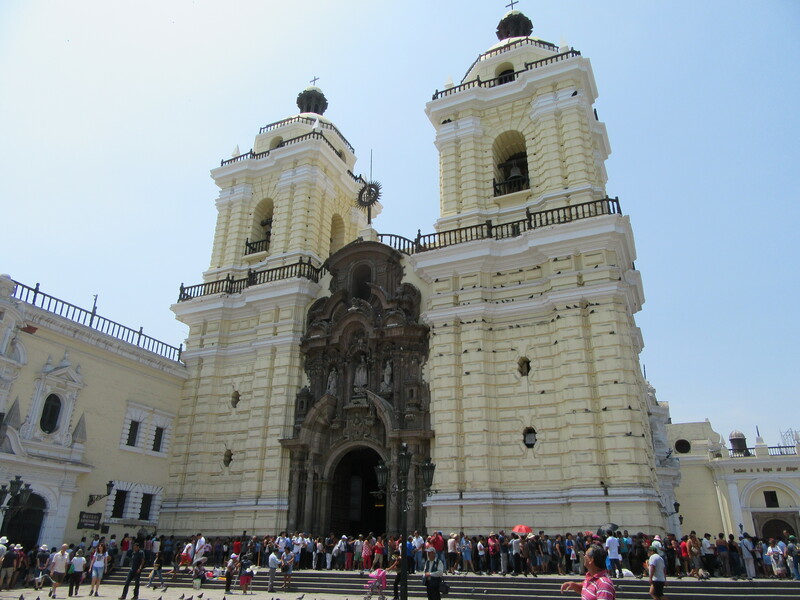 The line to visit St. Judas Tadeo wraps twice around the Convento de San Francisco. We flew from Cusco to Lima to end our trip with just under a week in the metropolitan city before taking a red eye on Spirit* to Fort Lauderdale. We had been to Lima for a whirlwind tour of the Historic District months prior after escaping the Andes. The Historic District is well worth any travelers time with grand colonial buildings, a park filled with moving fountains and an old side street pack with bookshops. My personal highlight of our time in the Historic District was the Convento de San Francisco, a working church with a complex crypt you can tour. While the masses of bones and skulls artfully arranged into patterns was interesting, the neatest part for me was walking underneath the nave to the altar and looking up at the priest’s feet as he conducted transubstantiation. 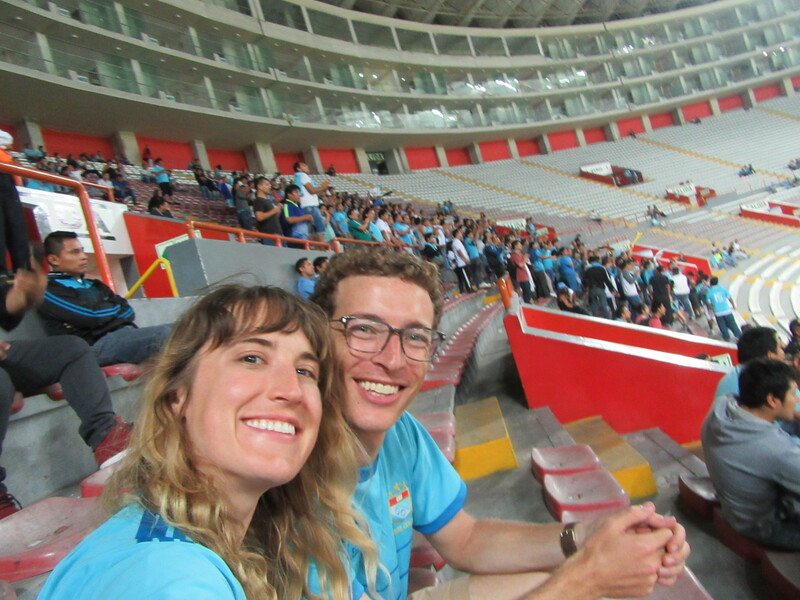 ** On our first trip to Lima, Eric and I only had 48 hours before dashing off to Nazca. On the return trip we made sure to see more of the modern city. Lima is surprisingly bike friendly! We found a well priced Air BnB in Lima’s touristy Miraflores district. It was jarring to be instantly transported back to a city that wouldn’t look out of place in Europe. Miraflores is perched on a cliff overlooking the Pacific Ocean. Large modern skyscrapers line a bicycle path which winds around parks fill of launching paragliders. Here is where you go if you’re young and rich in Peru ad Lima is a city famous for its Michelin starred cuisine. Sadly, we were at the end of our trip and had to squeeze out our final soles at the markets. We even managed to find tickets to this “packed” local game. 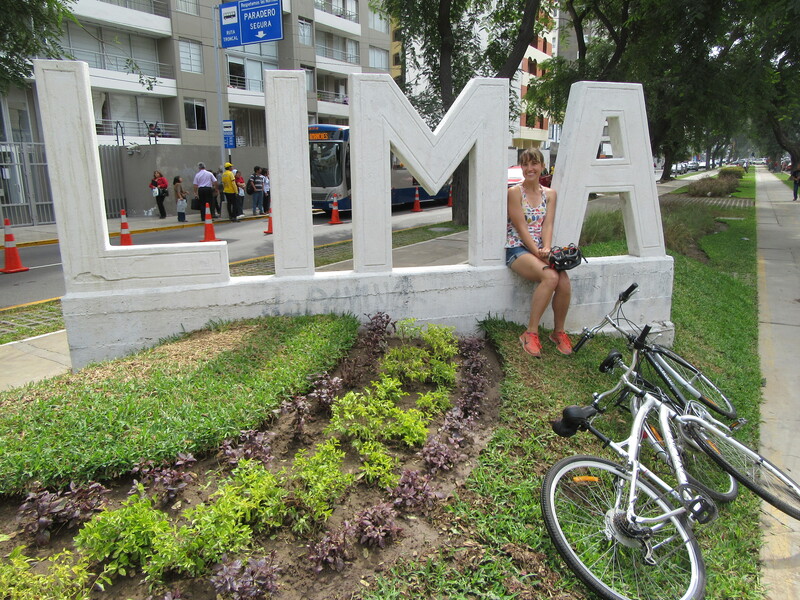 We had some wonderful days in Lima. We rode our bikes around the city, visited a few great museums, explored the trendy Barranco district and finally finished our souvenir shopping. 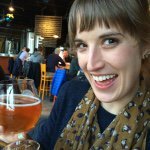 We went to three different breweries- Barranco Brewing Company, Barbarian Brewing, and Nuevo Mundo Brewing. None knocked my socks off and all of them paled in comparison to Sacred Valley Brewing. To be honest, I was feeling depressed a lot of my time in Lima. The city seemed too modern and too close to home. I was reminded that our four month trip was days from ending. We would fly home and after a few fun weddings, move to a new city where we knew no one and I didn’t even have a job lined up. Reverse culture shock can do a real number on you and I know from experience that it’s not easy task to ease back into “real life”. *These six hours were so terrible that they made me crave a Bolivian bus ride. **This whole sentence is much less pervy than it sounds. A lot has happened since returning stateside nearly five months ago. Too little of which has been me keeping this blog up-to-date. 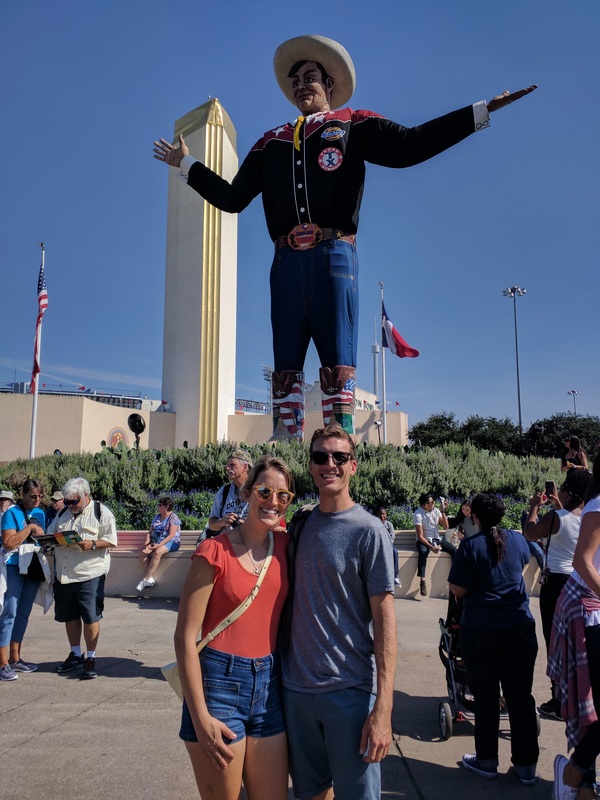 Eric and I both have new jobs and we are still in the process to settling into Austin. I miss Atlanta every single day and I hope to return before the city gets too cool and forgets about me. We have adopted a tiny elderly dog who I am sure will feature heavily in future beer reviews. Thank you to everyone who has been keeping up with these blogs despite their tardiness. I encourage everyone to travel anywhere they can, for as long as they can. 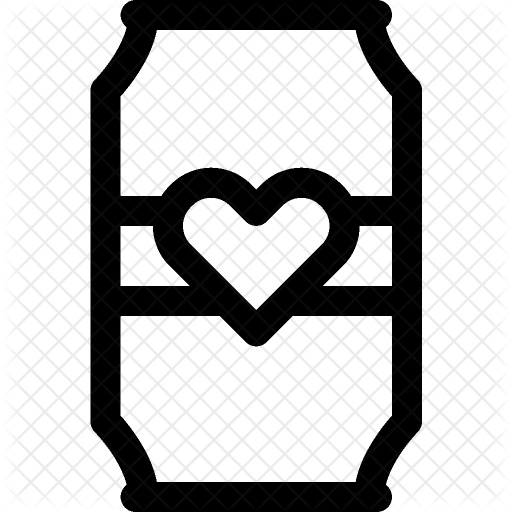 Now back to your regularly scheduled beer reviews!